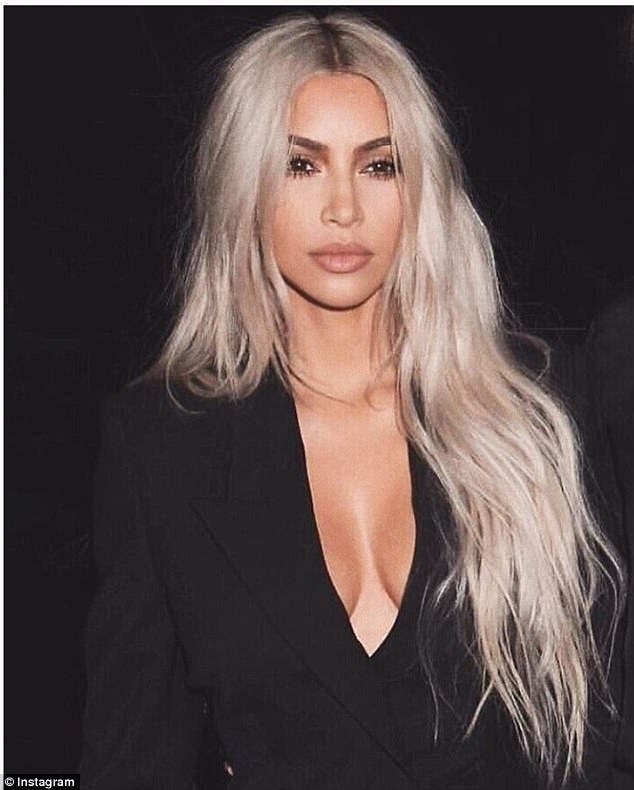 Kim Kardashian dyed her hair a silvery blonde back in September. 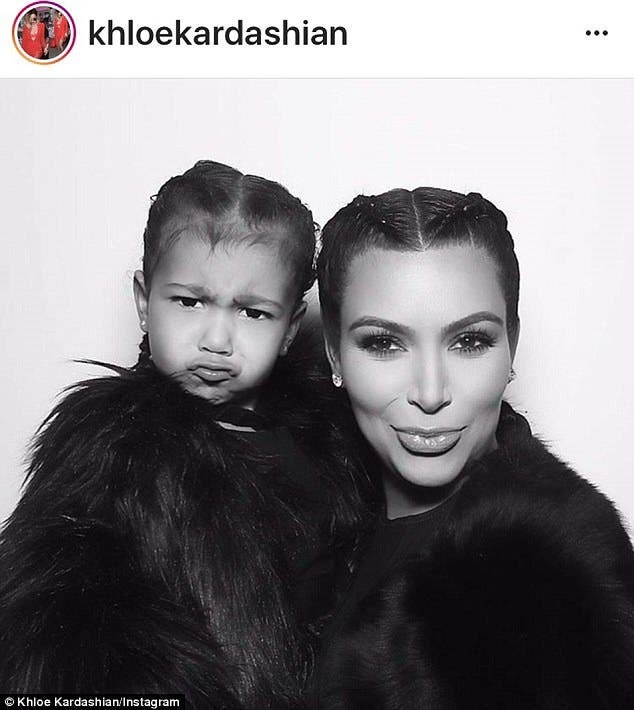 The 37-year-old reality star has sported many wigs over the years, but in Sunday's Keeping Up With The Kardashians teaser, she told her mom, Kris Jenner, that she prefers her real hair. 'I don't like wigs. They're just not for me,' she explained. Kris seemed to be in shock that her daughter was bleaching her long black locks. 'This is a huge commitment,' Jenner said. Khloe Kardashian, who is also in the room, shakes her head and rolls her eyes at the conversation. It took Kim's hairstylist Chris Appleton roughly 17 hours to get the perfect silver tone. 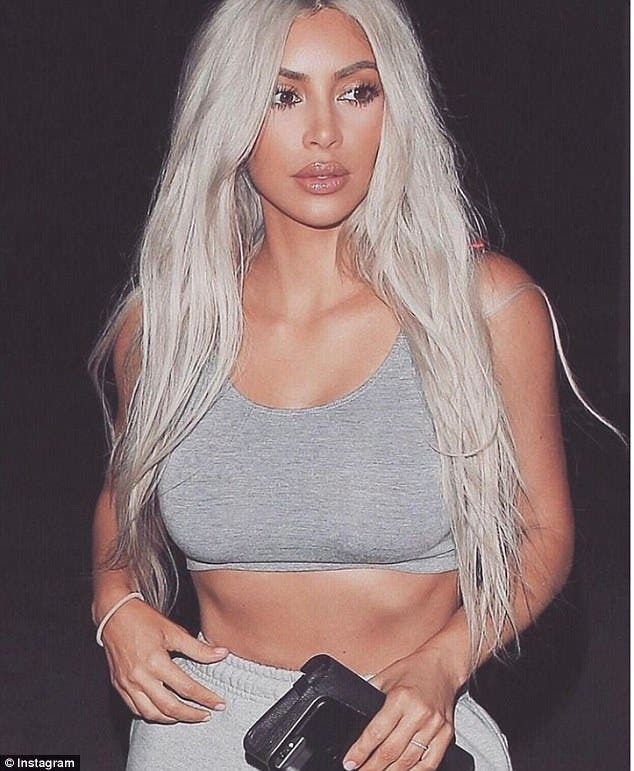 'I had to spend a week with yellow hair, conditioning it every day, until we toned it and got it to lift this amazing white-silver color,' the makeup mogul revealed to PEOPLE. She revealed her new do during 2017's NYFW. The wife of Kanye West decided to rock the bleached look well into 2018. However, her roots have been showing since early November. 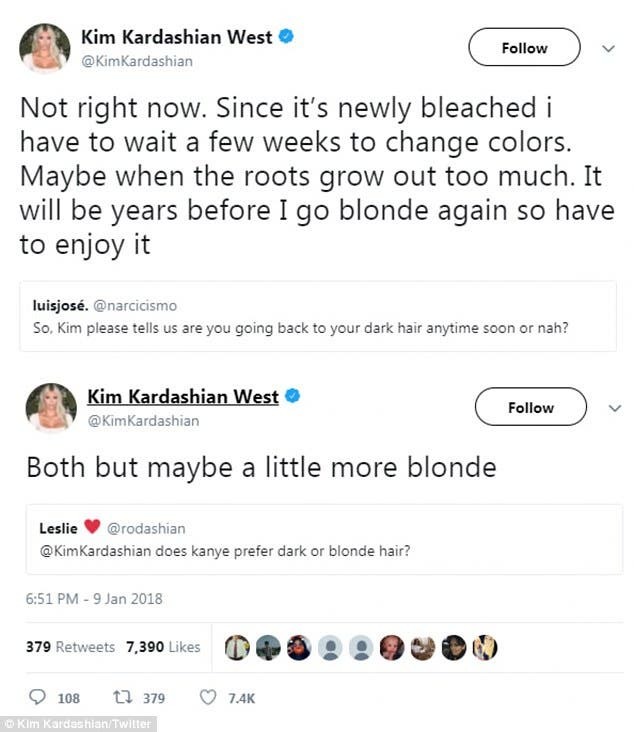 A fan asked on Twitter when she was going back to black. 'Not right now. Since it's newly bleached, I have to wait a few weeks to change colors. Maybe when the roots grow out too much. It will be years before I go blonde again, so I have to enjoy it,' she responded. Another fan asked what color Kanye prefers. 'Both. But maybe a little more blonde,' she said.